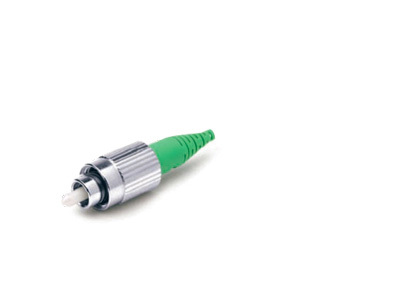 Aminite’s FC fiber optic connectors are commonly seen which found on many equipment and cable assemblies, especially on the test equipment interface. The most common FC fiber optical connector products are SC/UPC,SC/PC,SC/APC connector and so on. The FC/APC Plastic Fiber Optic Connectors are widely used in optical fiber industry. such as equipment and cable assemblies,haul and local network connections,ect.Because they have the ferture of low cost and high reliability. 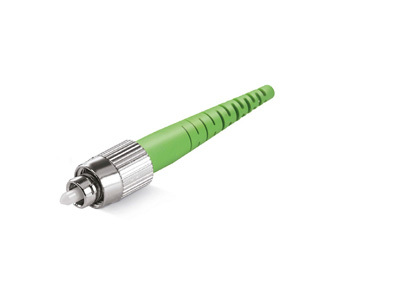 Aminite supply the FC/UPC MM Boot Fiber Optic Connector, these FC connectors designed with cylindrical metal coupling nut with keyed sleeves and with pull-proof mechanism for durability. 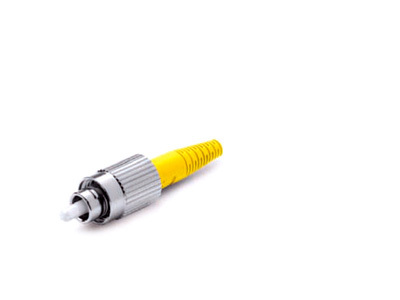 They meet Telecordia-GR-326-CORE standard. 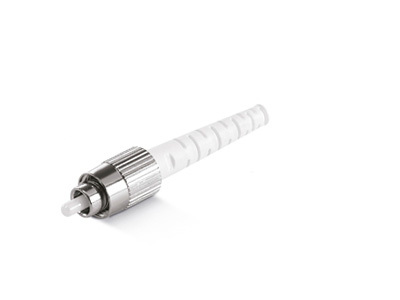 Aminite supply FC/UPC MM Fiber Optic Connector.The FC Fiber Optic Connector products are widely used on the equipment and cable assemblies, especially on the test equipment interface. 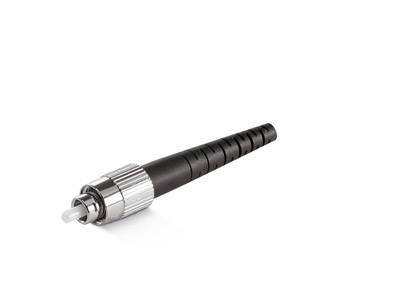 Aminite supply FC/APC High Spec Fiber Optic Connector, these FC connectors with the advantage of pull-proof mechanism for durability,low cost,designed with cylindrical metal coupling nut with keyed sleeves,ect.